If you’re just starting up your business you might think you can handle your accounts yourself – it is part of being an entrepreneur after all, isn’t it? Actually, what’s really part of being an entrepreneur is knowing when you’ve got too much on your plate and asking others for help! 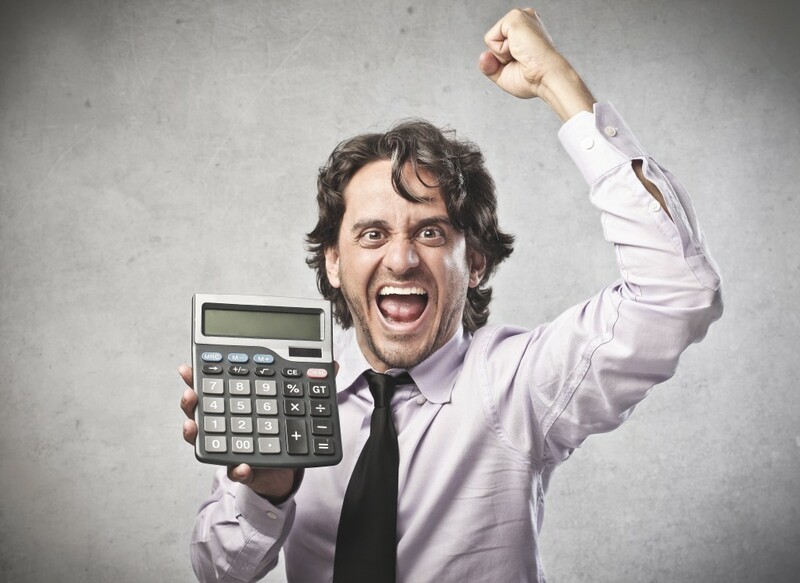 So sit back and listen to the reasons why you do need a personal accountant. When starting a small business it’s likely that you with be interviewing candidates to employ. The total amount of wages to be paid to the employees must be recorded for tax returns and national insurance. Doing this yourself increases the chance of errors, and therefore wrongly input information. To avoid any fines, we suggest employing a personal accountant who will be able to deal with HMRC for you and file all the necessary returns without you having to lift a finger. There’s no two ways about it. When you’ve just started up and are trying to network your company and boost your product at the same time, the last thing you want to be doing is sitting down in an evening with all your receipts and typing them into an Excel spreadsheet. With a bookkeeping clerk, all you have to do is send your records through email and it’s done! You can put your feet up and sip that wine knowing your bookkeeping is being handled securely. If you’re a sole trader, partnership or a limited company you need to submit a tax return to declare your income to HMRC and let them know your tax is due. This can be a complex subject, and if it goes wrong your company will be in big bother. The best way to get peace of mind is by hiring a personal accountant. Not only will you be less likely to be investigated, but you’ll be able to claim everything you’re entitled to. Also, think of how big your brand is going to get with all that free time you now have! Four times a year, you’ll need to file a VAT return with HMRC to declare how much VAT you are due to pay. You must submit a VAT return even if you have no VAT to pay or reclaim. This can be frustrating for the new business (haven’t you got enough to do?!) but it’s necessary to keep your company running smoothly. By hiring a personal accountant you can rest easy knowing that they are taking care of all the things your VAT returns record, such as; your total sales and purchases, the amount of VAT you owe, the amount of VAT you can reclaim and what your VAT refund from HMRC is. Still considering doing it all yourself? We have to hand it to you, really. But consider this – you’ve been doing it all yourself and you slipped up and made an error. Now HMRC are investigating you and you’re nothing short of drinking a bottle of vodka in the corner. Accountancy services can sometimes offer you a legal advisor to help with services such as litigation, contracts of employment, company handbooks, acquisitions and corporate crime and bribery. So, there’ll be no catching you out by the time you’ve hired that accountant! How Long Should Your Business Keep Financial Records? What does George Osborne’s Budget mean for entrepreneurs? Payment on Account – Why Am I Confused? Making Tax Digital: Are You Ready? In the Land of Tax – Bookkeeping is King! What Do the FSB Chairman and Lion King’s Rafiki Have In Common? We are always looking for recommendations of cheap online accounting companies that we can pass on. Have you recently used an online accountancy that provided an excellent service and was also competitively priced? Drop us a line and let us know so we can pass onto our visitors. Also if you have any news that you feel would be of interest for our business blog, please drop us a line. If you are unhappy with the current service you are getting from your accountant, shop around. Just because you engage the services of an accountant doesn't mean you have to stay with them year after year. In fact, unless you have been lucky to find a great accountant who not only provides a reliable service but is also competitive on accountancy fees, it makes perfect sense to check out other services on the market. Changing accountants isn't a difficult process.